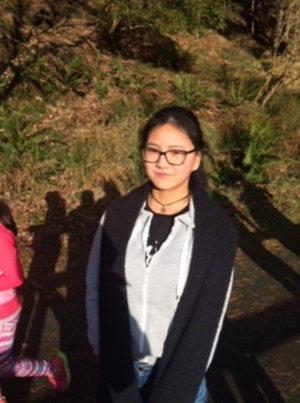 Yu Xin Li, aged 16, has been missing from her home in Bray, Co Wicklow, since June 22. Yu is described as 5’3″ in height, of a slight build with brown eyes and black hair. 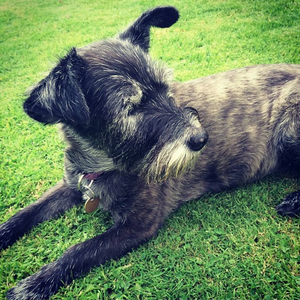 It is believed she may have been in the Kilmacud area of Dundrum in Dublin. Gardai are appealing for help in finding Yu. Anyone with information can call the Garda Confidential Line on 1800 666 111 or any garda station. We Don’t Normally Do This Have You Seen Tom? 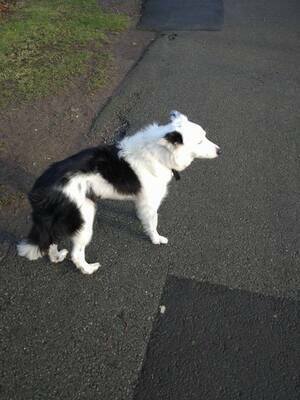 Have You Seen Holly? Have You Seen Podge? Posted in Misc and tagged missing, Yu Xin Li at 2:27 pm on June 27, 2017 by Broadsheet.